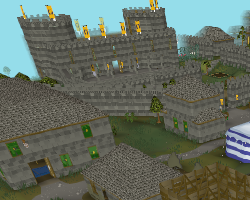 RuneLite is a free, open-source and super fast client for Old School RuneScape. 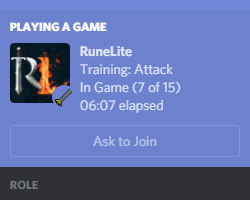 You can download the RuneLite launcher for various platforms below or contribute to the project on GitHub. Renders game using your GPU, which provides better FPS, increased draw distance, enhanced scaling and anti-aliasing. 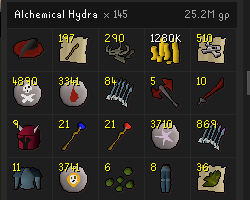 Shows kill count and drops with prices from monsters you kill. Shows boost timers, enemy HP, and other useful overlays. 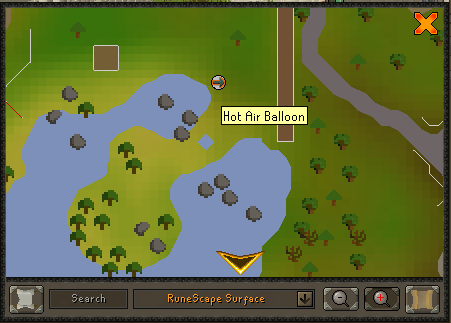 This release adds many of the new clues released last week, with only beginner hot/cold and beginner map clues not done yet. Thanks to everyone working to get those added. 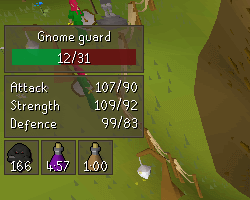 An issue was fixed which prevented configuration from syncing across devices for users with newly created RuneLite accounts (in the last 3-4 weeks). A side effect of fixing this caused the client to wipe its configuration for these users over the last week. Sorry about that. Revert "pom: add reproducable build plugin"